Titled and ready for you to start building! Situated in the highly sought-after Highview estate, this magnificent big block of approx. 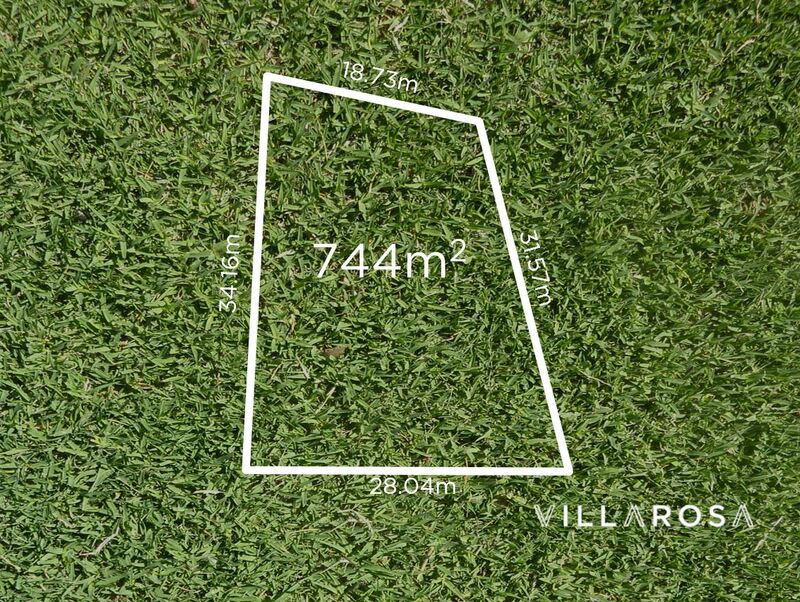 744m2 is perfect for that family home you've been dreaming about! 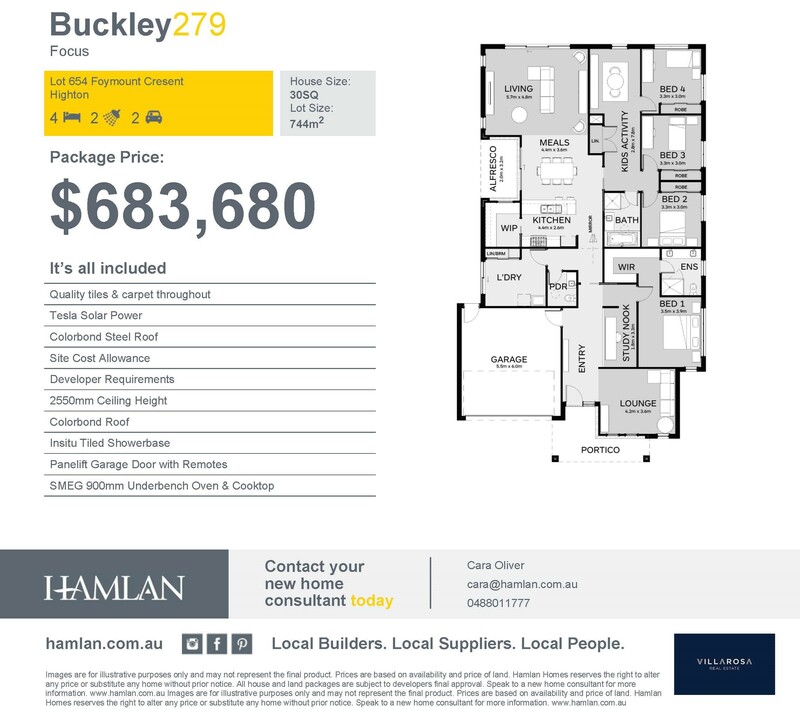 OR take the guesswork out with a great house and land package from Hamlan Homes! Enjoy stunning sunsets over the valley to the west, take a stroll to the Barrabool Hills Shopping Centre and hit the 24/7 gym (or BWS if it's been a big day!). Walk down to the Barwon River and Buckley Falls on a Sunday morning and finish off with a coffee at the Province Bakery and Cafe on your way home. Just 15mins to the CBD and moments to the ring road, you'll be on your way in no time. 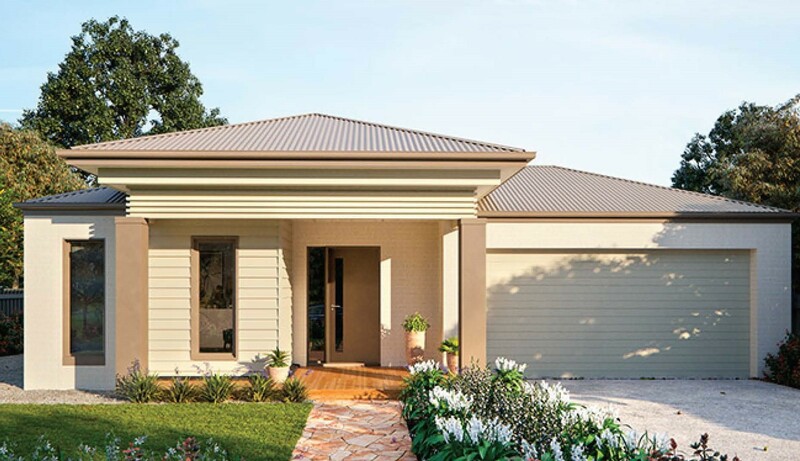 Titled and 'highton flat', you can start to make those new home dreams a reality straight away!